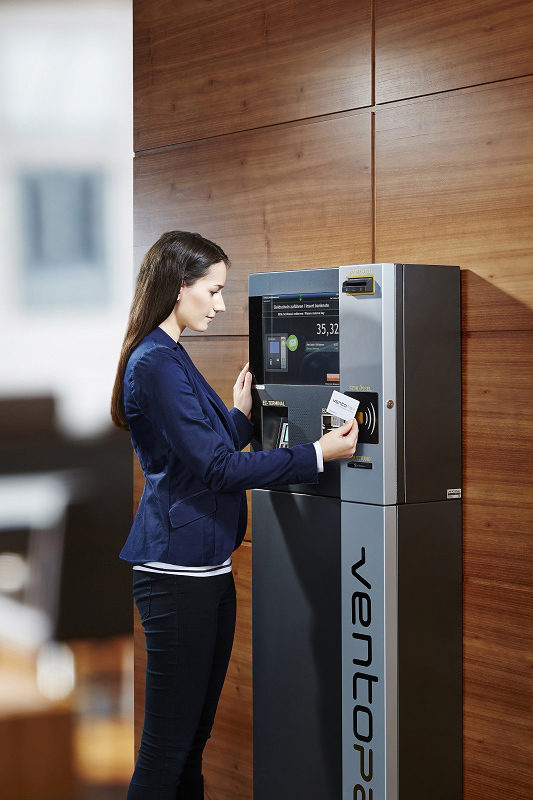 Together with the KAV – the Vienna Hospital Association – ventopay has installed the mocca® cash register and payment system in 14 hospitals and nursing homes over the last twelve months. After a successful pilot project in the nursing home Rudolfsheim-Fünfhaus in 2015, ventopay clearly convinced KAV and was brought on board for the major switchover project. A total of 23 cash registers with all peripherals such as customer displays and receipt printers as well as 23 mocca.value moneyloaderswere installed by ventopay. In addition, in 2014 ventopay equipped the AKH Vienna with the mocca® system. In total, six cash registers were installed in the restaurant of the hospital. A further conversion to cashless payment was planned for the future. The existing POS system has been expanded to include a cashless payment system. The employees of the largest hospital in Vienna can now conveniently pay cashless with their employee ID cards. Four mocca.value+ are ready to load their chipcards with credit. At the checkout, the amount of consumption is deducted easily and securely within fractions of a second. The option of paying in cash remains with the employees.